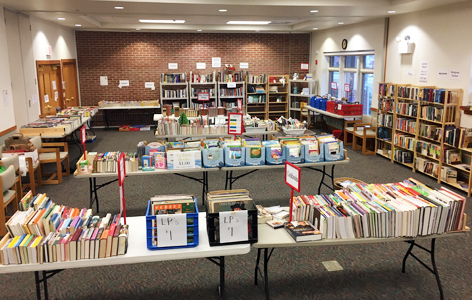 The Public Library for Union County is holding its Annual Fall Book Sale November 14 through November 16 in the community room at the library. More than 2,000 hardcover and paperback books, as well as vintage books. Find fiction/non-fiction children’s books, Civil War and Pennsylvania books, coffee table/art books, pop culture books, children and youth German language books, religion books, cookbooks, DVDs, CDs, audiobooks and much more.